Tottenham welcome West Brom to Wembley on Saturday following the midweek Champions League victory over Borussia Dortmund. I’m expecting Mauricio Pochettino to make a couple of changes from the line-up that won in Germany. Toby Alderweireld and Victor Wanyama remain sidelined, but Erik Lamela could make his long awaited return to the first team squad. The Spurs boss will almost certainly rotate his full-backs as he always does, so Ben Davies and Kieran Trippier should come in for Danny Rose and Serge Aurier. Other than that, I hope Pochettino sticks with the same team. The system worked really well – Harry Winks sat deep while Christian Eriksen and Dele Alli dropped into central midfield, allowing Heung-Min Son to join Harry Kane up front. 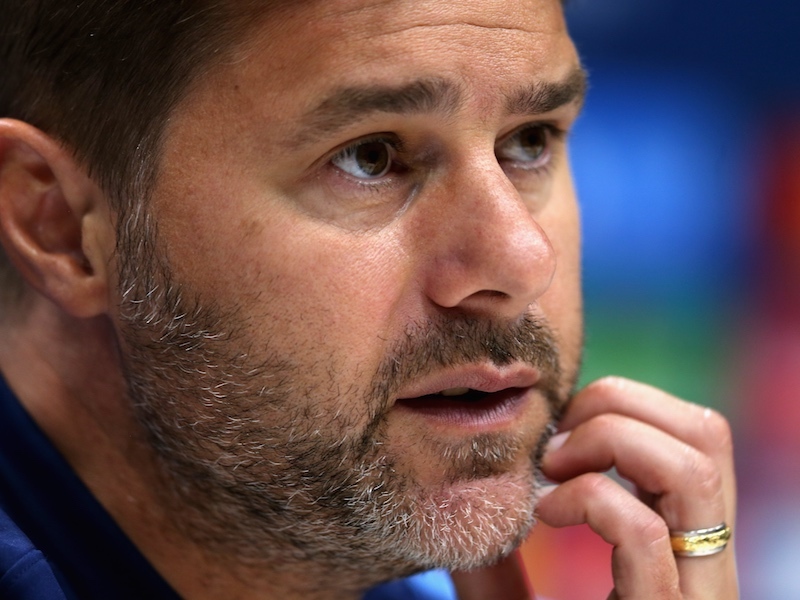 I don’t think there’s any need to change things unless Pochettino thinks another man is needed to win the midfield battle – perhaps Mousa Dembele or Moussa Sissoko. Here’s our’s Tottenham XI to face West Brom – what’s yours?